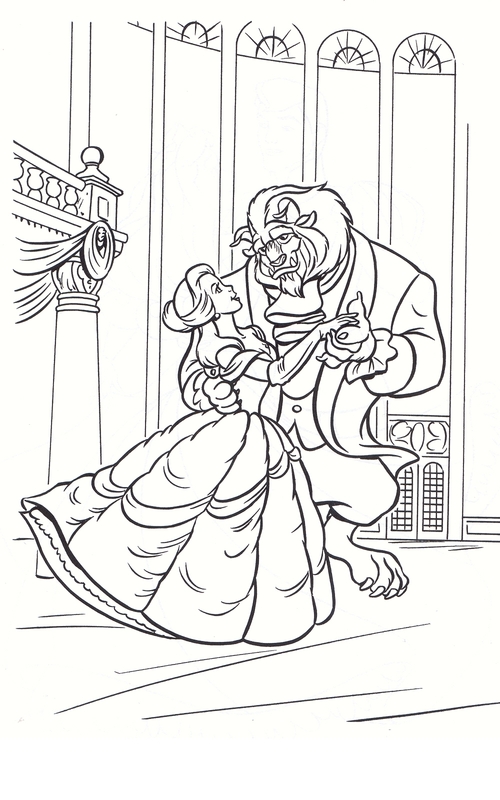 Beauty and the Beast first appeared in 1740 and it was first translated in English in 1957. 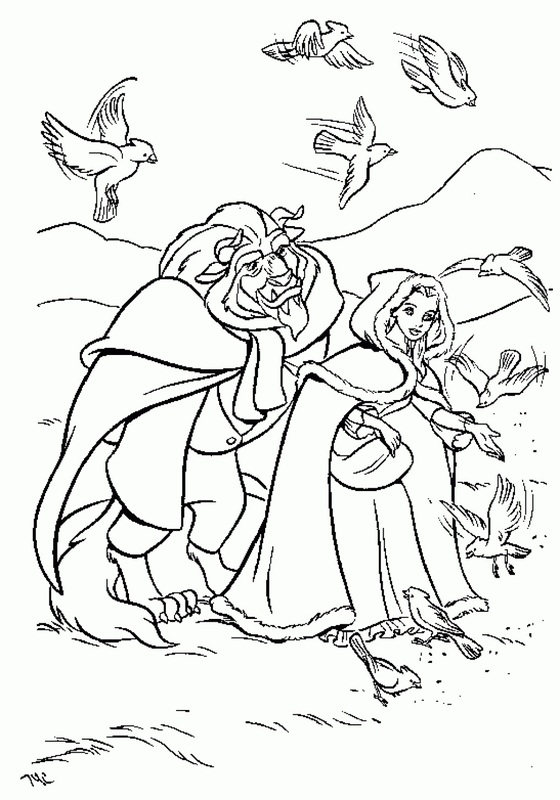 Over the years, this popular tale has been adapted for stage, prose, television and screen. 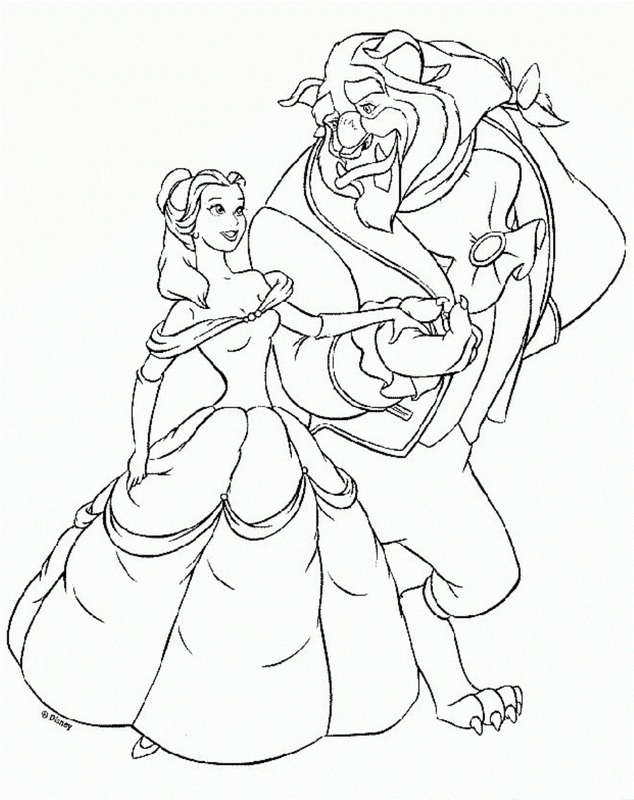 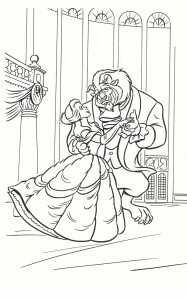 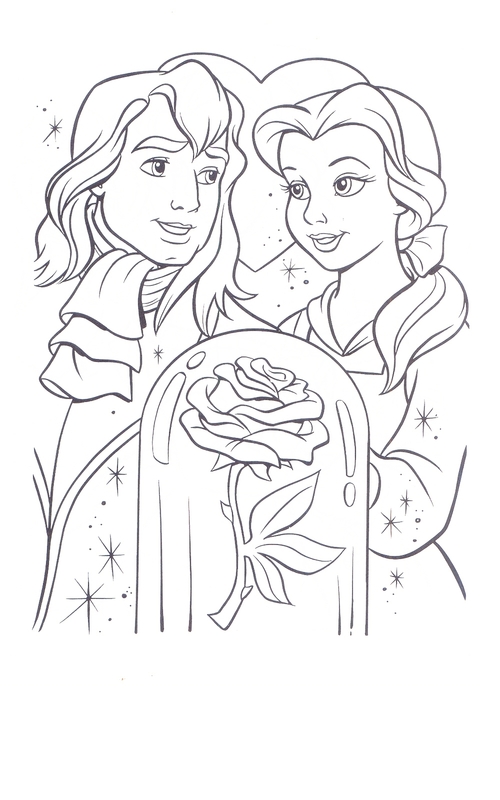 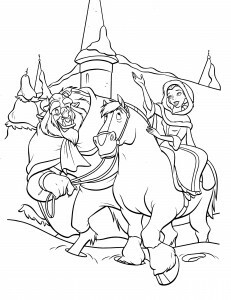 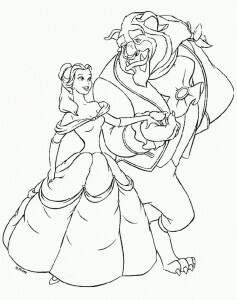 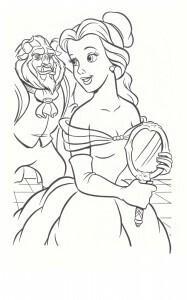 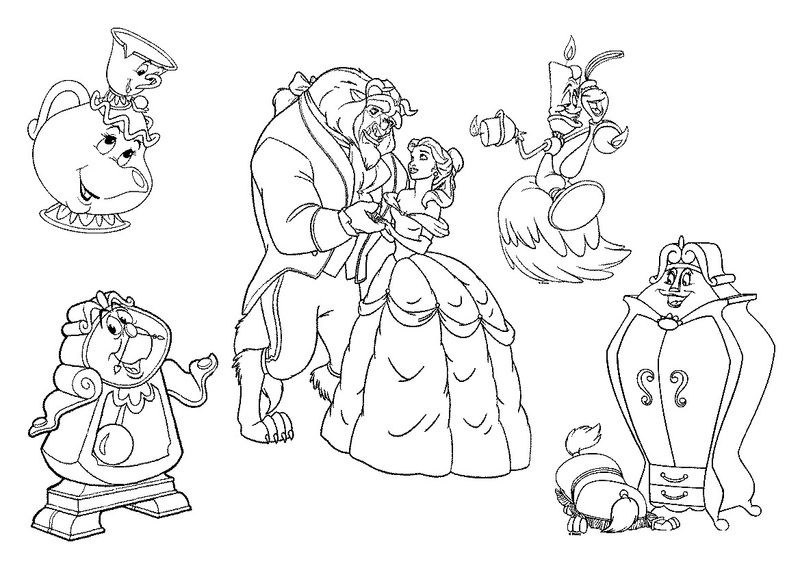 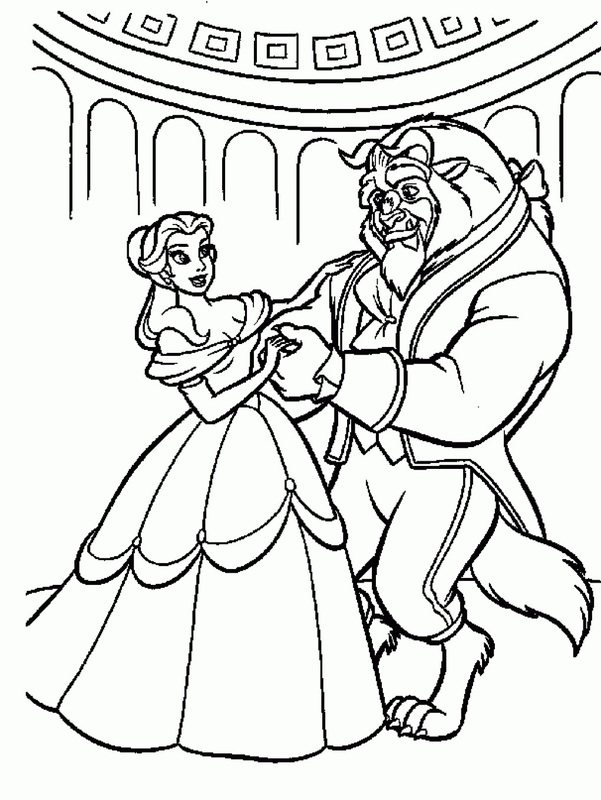 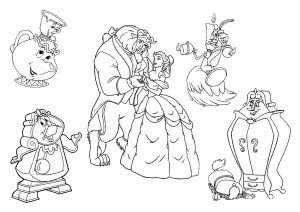 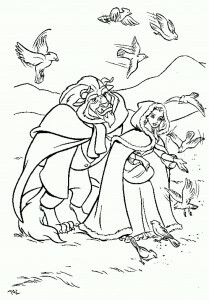 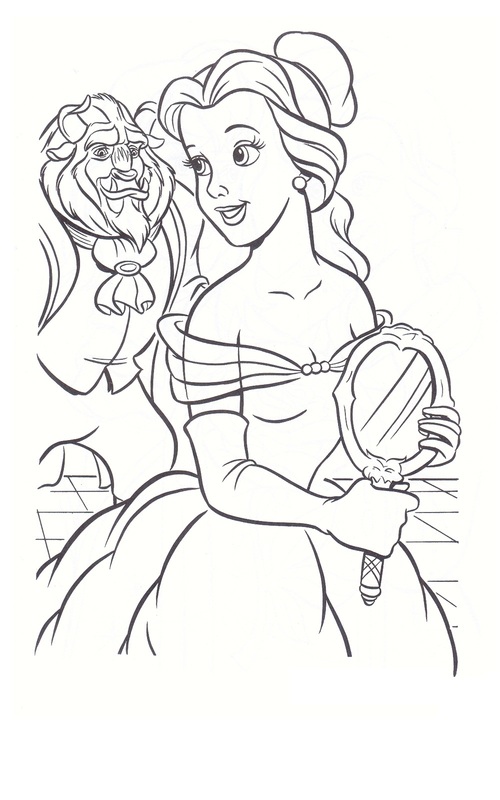 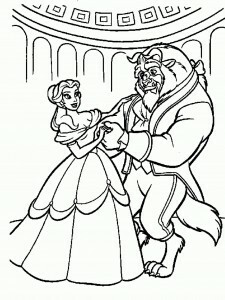 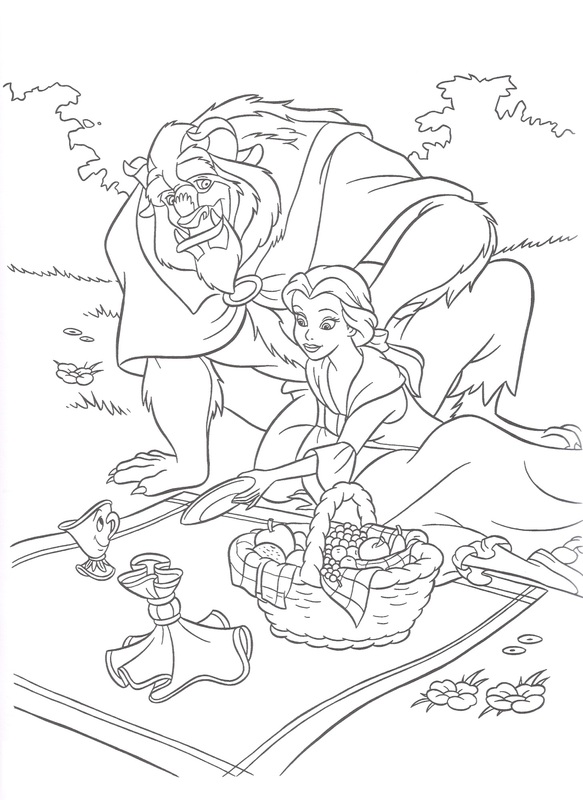 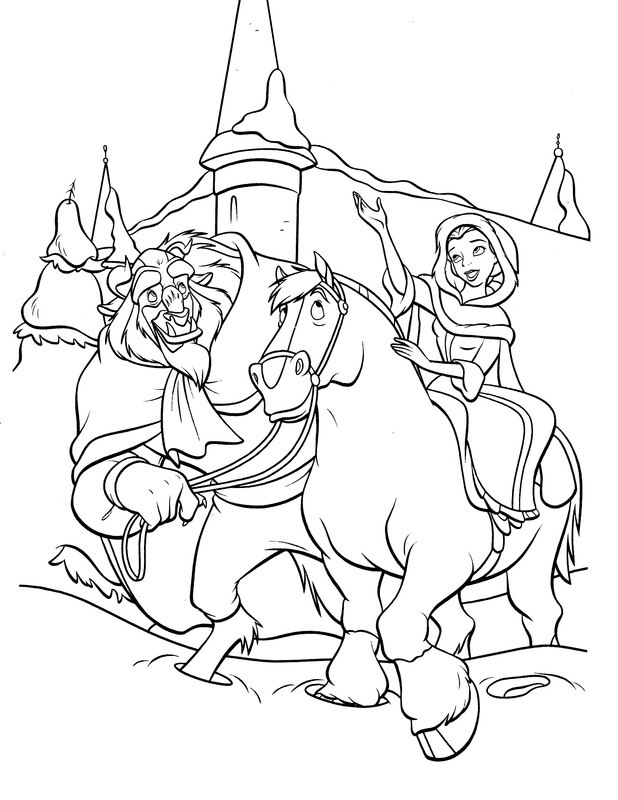 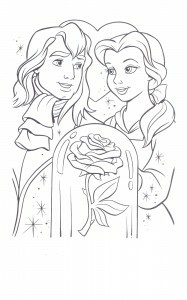 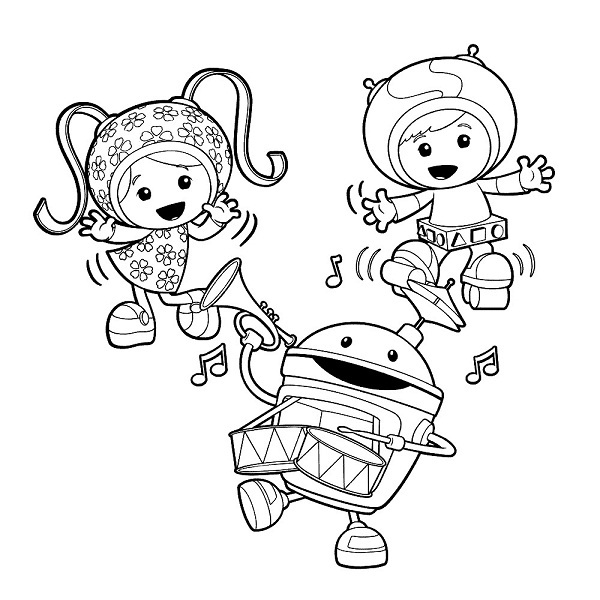 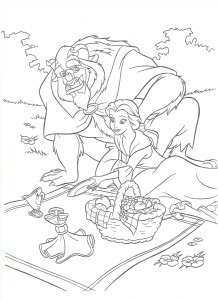 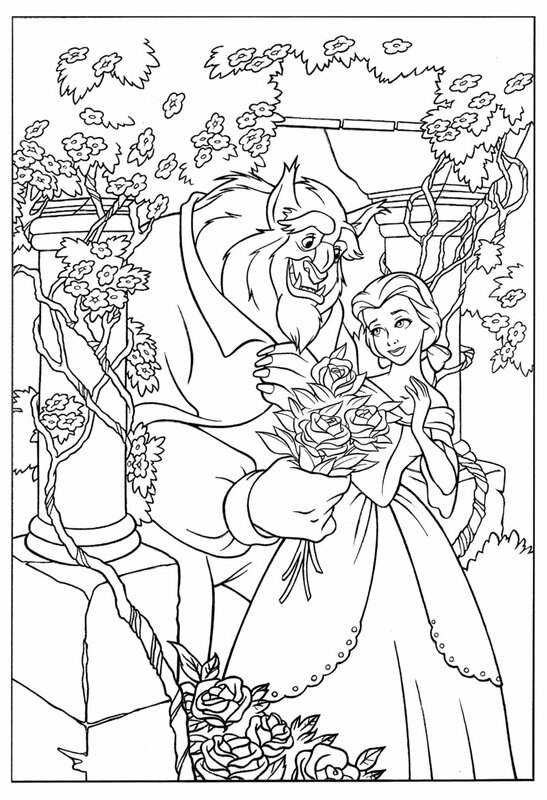 Kids would love to color all types of Beauty and the Beast theme coloring pages. 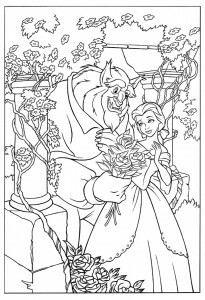 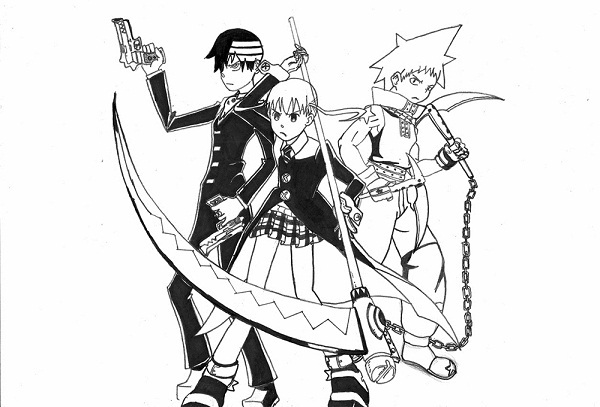 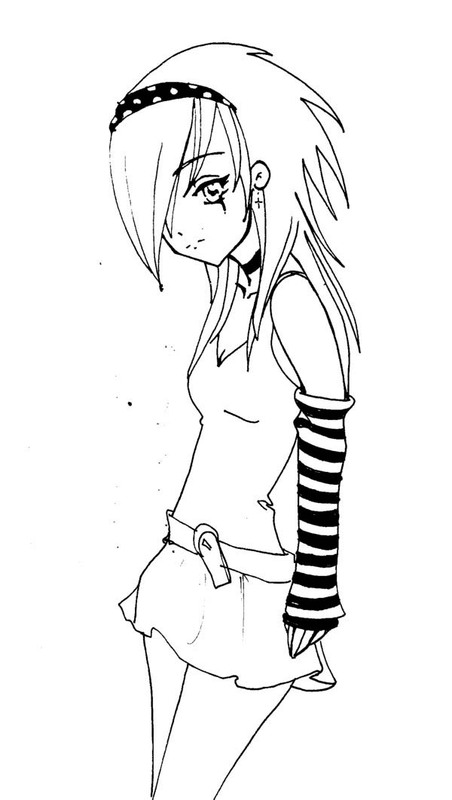 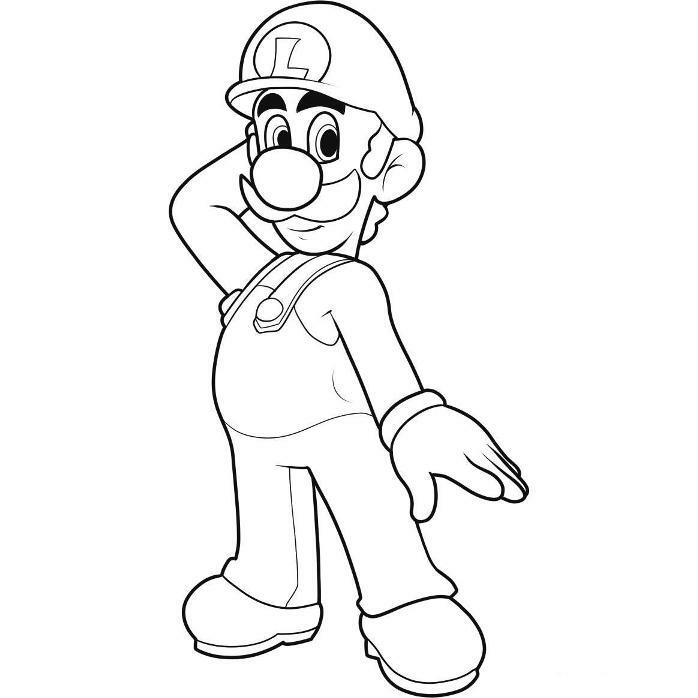 Whether it is old-age Beauty and the Beast coloring pages or the modern Disney theme Beauty and the Beast coloring pages, with proper color, the end result would be great.